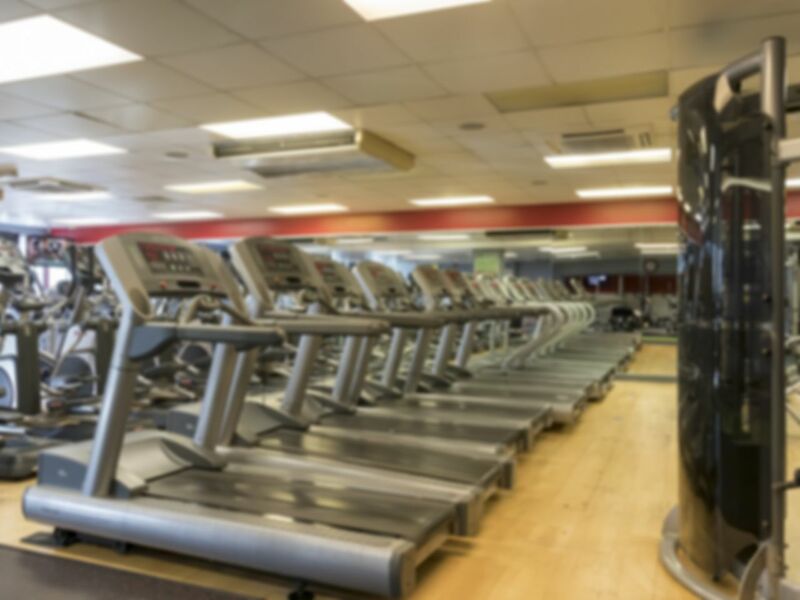 The Fitness Society in Berkhamsted, is a friendly, community gym for the whole society! No matter what your age they can help you achieve your personal fitness goal - whether that's simply toning-up, losing a few kilos or training for an Ironman. Their full range of versatile strength machines help you to simplify training so you can meet your goals through self-guided workouts. They have a large range of cardio training equipment that consists of 32 state-of-the-art machines. The cardio machines allow you to run, row, cycle, step and X-train while either listening to a library of workout tracks, radio stations or even watch TV or Sky via the cardio theatre. Train using free weights and functional movements in their spacious and well equipped free weight area and functional zones. Excellent gym, very good changing facilities, very clean and friendly staff who were very used to dealing with PAYG customers. Parking can be an issue as gym is in town centre so better in the evenings than daytimes. Lovely local gym, great location and friendly staff. Helpful and friendly staff, good facilities. Could do with more space to work out with weights etc. Superb Saturday Spinning Session, great class, full house & full marks! Good clean gym, with a wide range of different equipment. Did Sunday morning spinning session, great instructor who really put us through our paces!